The flower food was not shipped with the order. Will I receive it later? prompt service. just what I wanted. 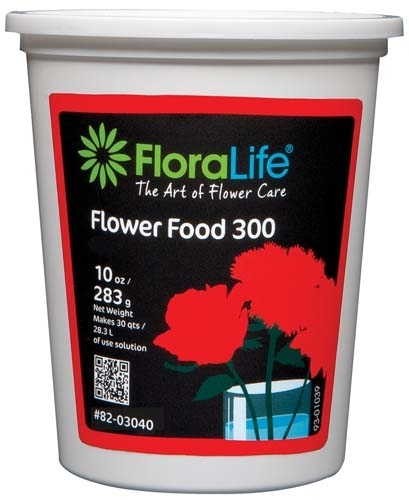 An excellent and easy-to-use solution to keep cut flowers looking fresh for days. Easily doubles the life of the floral display!